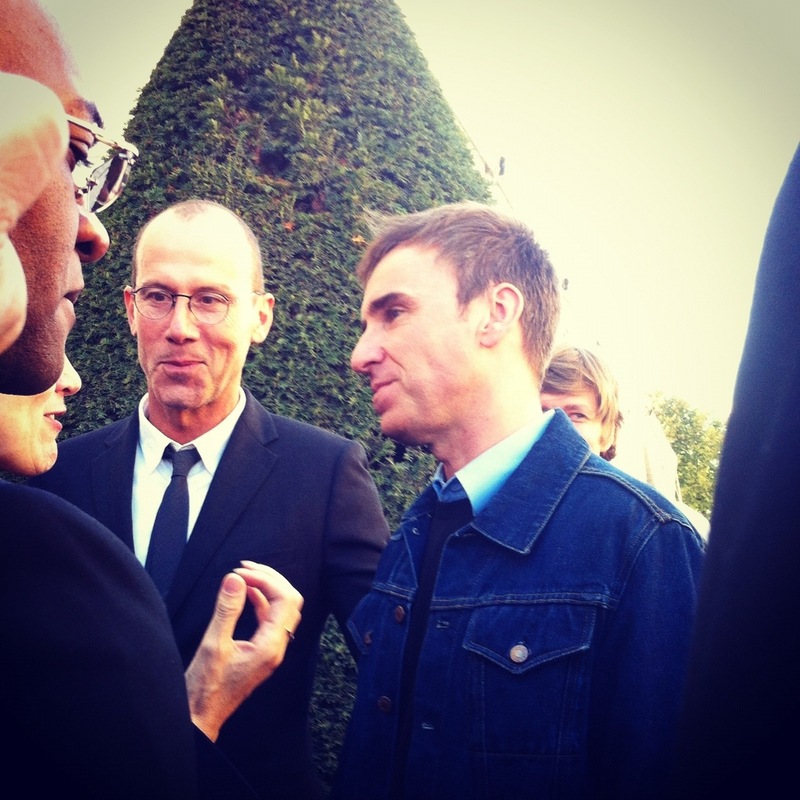 Here is a sweet moment after the Dior show, You can see that Raf not only has talent he is just sweet as possible. The collection? Superbe! All details to come.